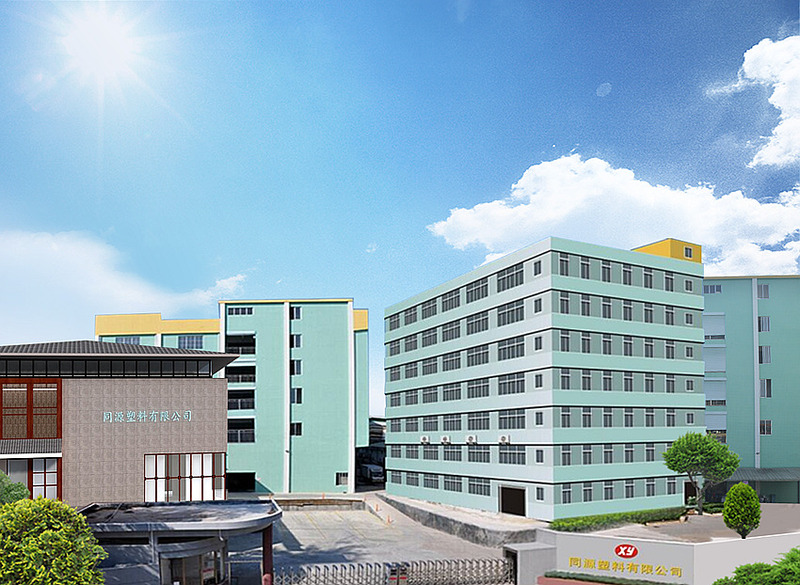 Located in Conghua Guangzhou, Guangzhou Tongyuan Plastic Products Co., Ltd. was founded in 2006. We manufacture and sell Plastic Bags and Plastic Cutlery for commercial and retail use. Currently we have 9,300 square meters of manufacturing facility, 5,500 square meters of warehouse and nearly 300 employees. We have excellent equipments such as extruders, converting machines and on-line production machines, which reduces the labor and increases the productivity greatly. Our products are sold worldwide with annual income of approximately 10million US Dollars. Currently we are GMP, BRC/IOP, KOSHER and ISO (9001/14001/18001) certified. We have operated a dedicated R&D Department for the development of new resin and new products. The team is responsible for all the product property tests as well, which guarantees our product quality and ensures that we are on the cutting edge of the industry. We have set up a subsidiary in Los Angeles in July 2017 to give our customers better service and develop the market further. We look forward to being your source of polyethylene bags and films and plastic injection products.